The Boxing Dictionary was was on Punches ‘N’ Bunches on Thursday June 20th, 2013 – Listen below! 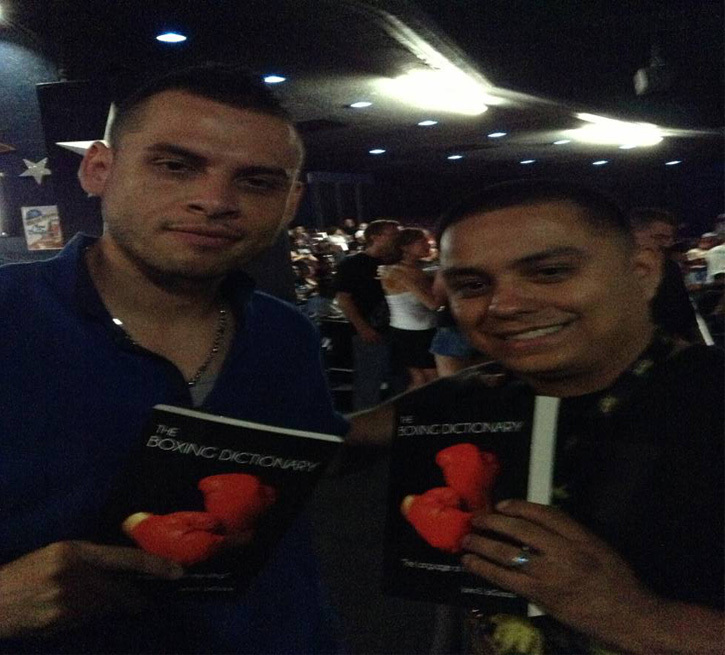 MyBoxingFans.com – Michele Chong Q&A: Meet the Author of “The Boxing Dictionary”! Mark Johnson and John E JaGozza discuss The Boxing Dictionary and other great topics in this 2 part interview. Listen to the interview below. Autoplay is: DISABLED. about The Boxing Dictionary and John’s reasons for writing. Listen to the 26 Minute interview below. 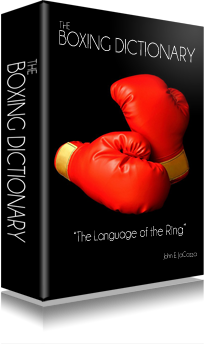 Thanks for joining us, we’re so happy and proud to announce the launch of The Boxing Dictionary! Years in the making it is the definitive resource for all die-hard boxing fans!